Porter Airlines revolutionized short-haul flying in 2006 with a commitment to speed, convenience and service. Effortless travel, genuine hospitality, and amenities that enhance the travellers’s journey, are all delivered in style and comfort. Porter flies to numerous destinations in eastern Canada and the U.S., proudly serving customers from its home base at Billy Bishop Toronto City Airport - one of the most convenient urban airports in the world. 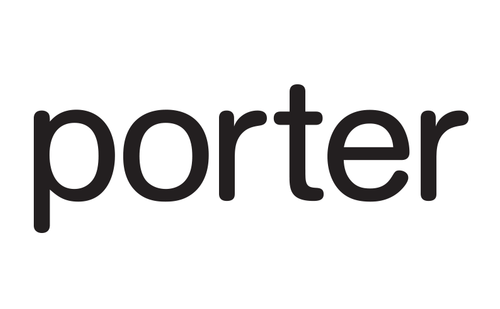 For a complete list of destinations or to book a flight, visit www.flyporter.com. Vacation packages are available from Porter Escapes at www.porterescapes.com.